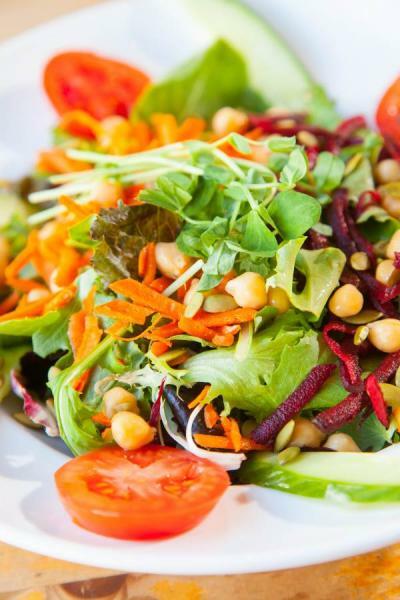 >Receive 10% off at Aphrodite's Organic Café. 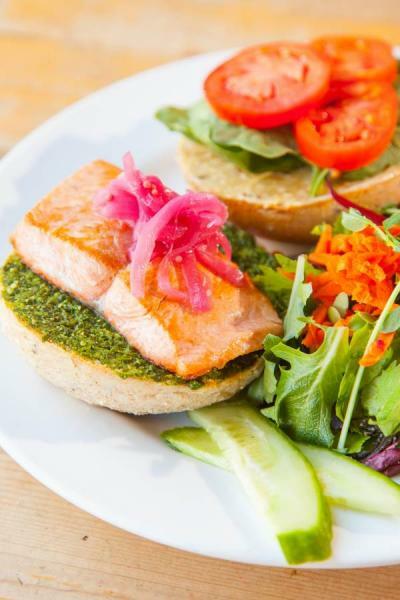 Aphrodite's takes pride in serving the finest local organic food available in Vancouver. They aim to work directly with local organic farms to ensure that their menu has the smallest ecological footprint possible. 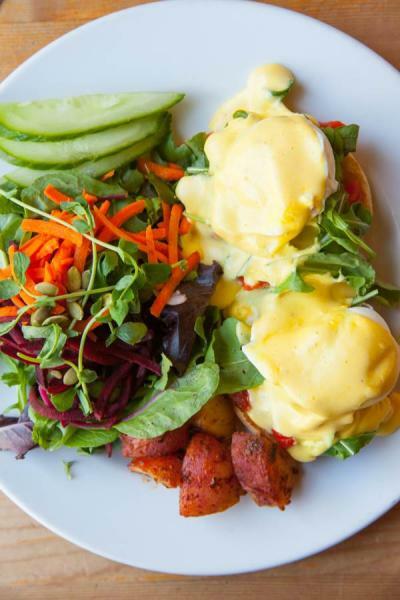 Join them for brunch, lunch or dinner, 7 days a week, and make sure to leave room for dessert. 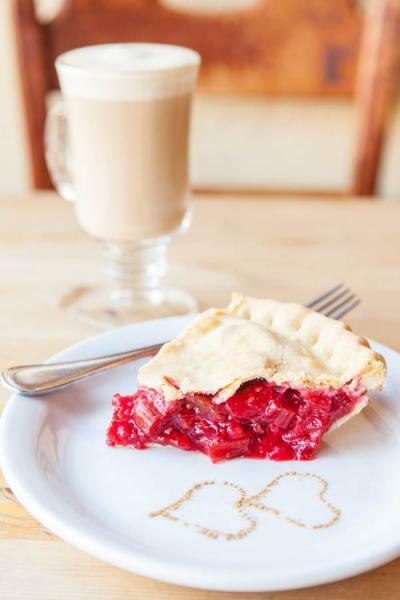 Choose from their scrumptious selection of over 14 famous organic pies including options such as gluten free and vegan as well. Enjoy a slice on your own or take a whole pie home to enjoy with the family! Visit www.organiccafe.ca for more information and show your card to receive your discount.